Clayoquot Connections tours have provided safe and affordable marine cruising since 2000. We offer many options including trips to the Meares Island Big Tree Trail or Lone Cone Trail, a Sunset Cruise to the Lennard Island Lighthouse, a 1.5 hr. Harbour Cruise, Private Scenic Tours and Family Fishing Fun. To compliment our 8m (26 ft) Lifeboat the ‘Kleco’ which has plenty of room for guests and gear, we also provide faster Water Taxi service on our 22 ft (6.7m) Panga boat the ‘Reef Raff’ for island camping, hiking, beach-combing, and remote surfing. Experience Clayoquot Sound at a relaxed pace for a more intimate encounter with nature. Wildlife here is abundant. Exploring, camping, and beach-combing in Clayoquot Sound is always a blast! 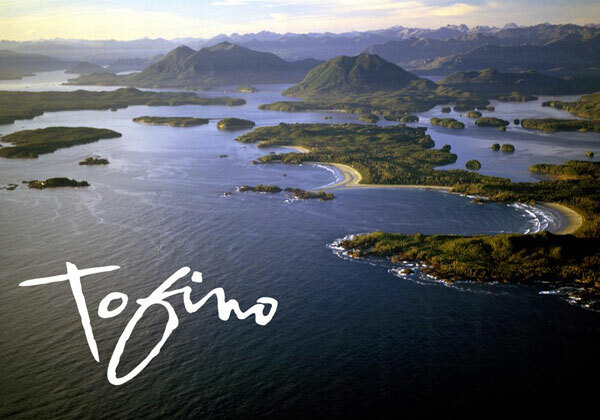 And we have the best prices in Tofino.